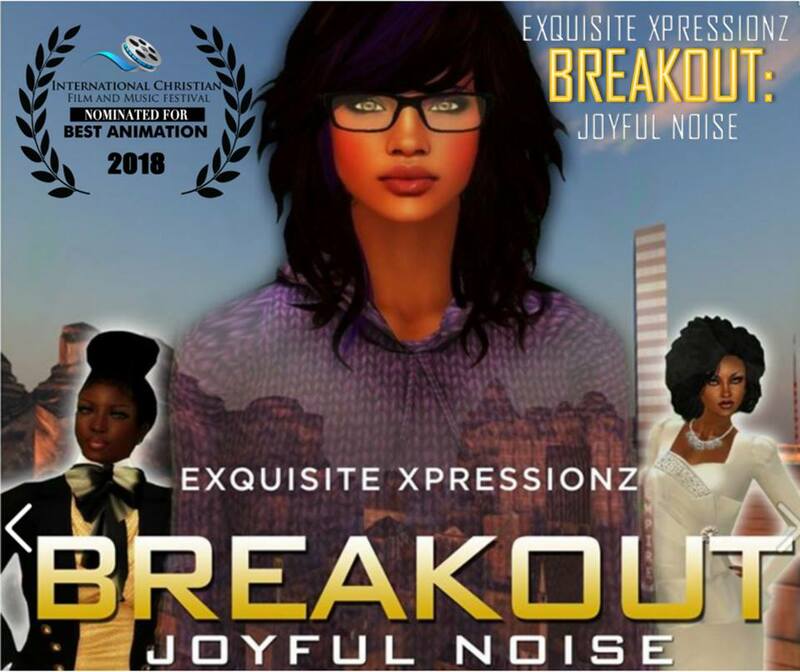 A ‘breakout’ virtual drama series that follows a young woman, Joy, on her journey to growth as she tries to navigate and overcome daily obstacles in her fashion career and self-perception. 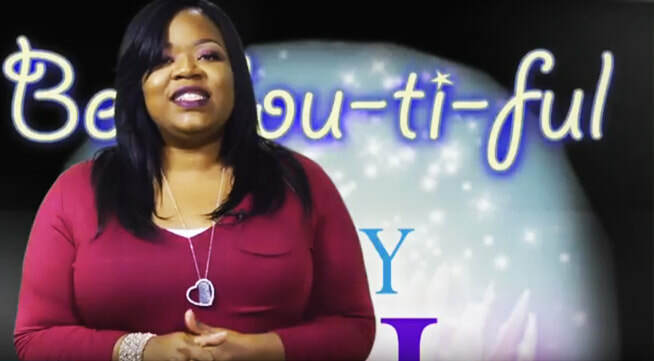 An educational, interactive and uplifting child’s show filled with adventure, singing and dancing. 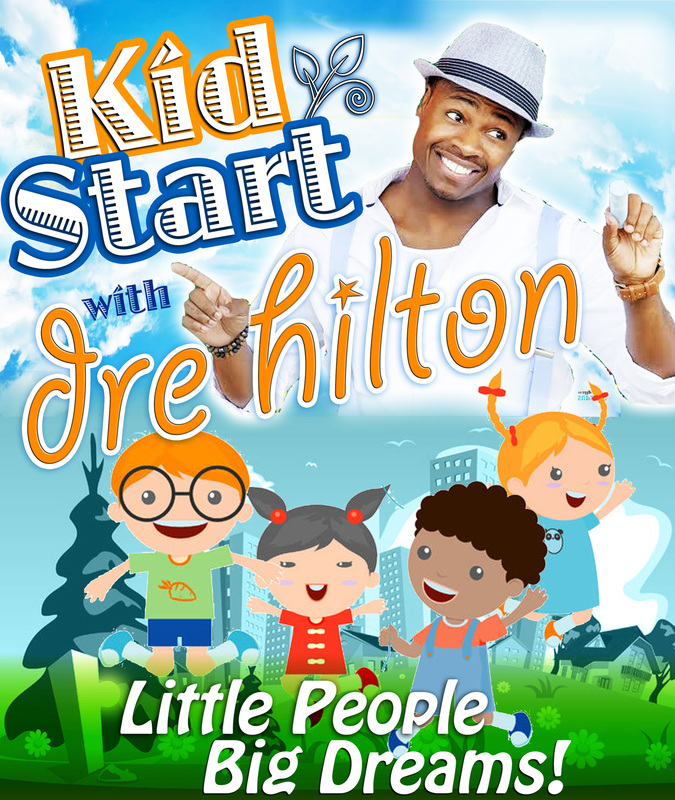 Musician Dre Hilton encourages kids to be the best they can be and follow their dreams. 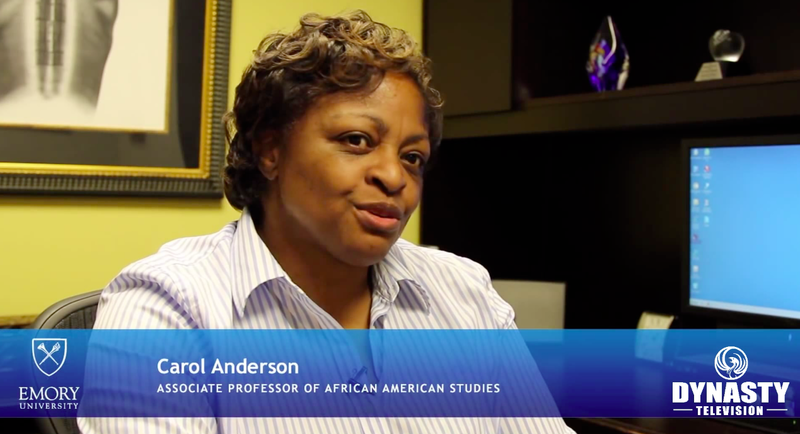 Spoken word, and diverse presentation of artists across the music spectrum. 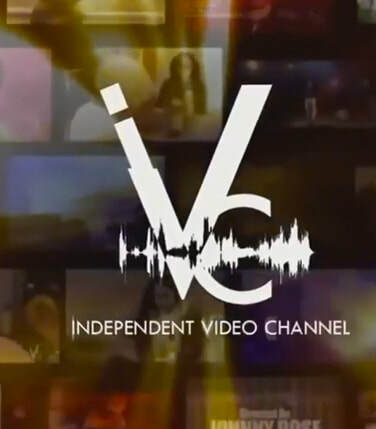 From Hip Hop to Trip Hop to Classical in between the Independent Video Channell is the country's best and brightest in the independent music scene. 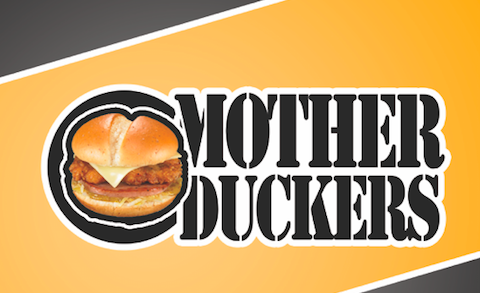 An outrageous comedy about a group of advertisers trying to create the perfect (and most offensive) ad to persuade ​people to buy duck burgers and other questionable food items. 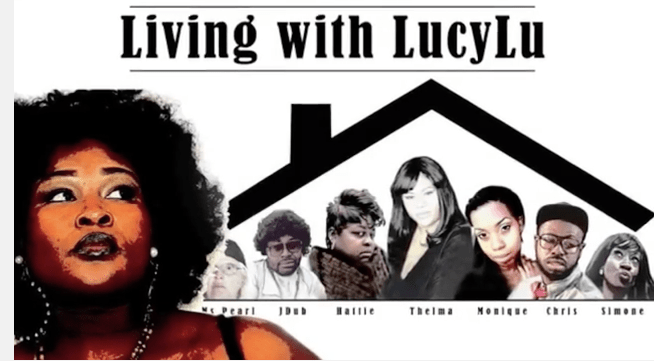 Lucy Lu-an aspiring actress-details all the hilarious and wacky situations she unwittingly gets pulled into with her dysfunctional family and friends. 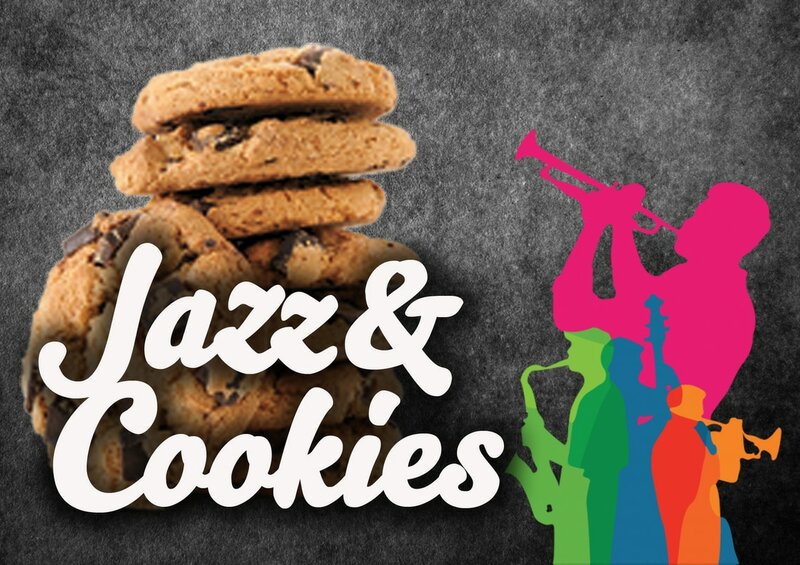 Jazz at Cookie’s brings live jazz performances direct from the stage of Cookie’s Jazz & More nightclub into viewers’ homes, making it Midwest’s best jazz artists accessible to viewing audience. 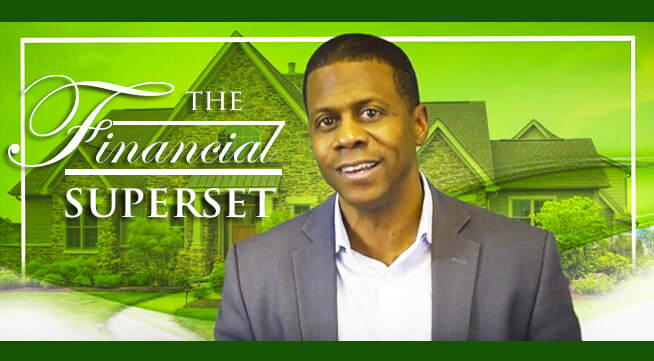 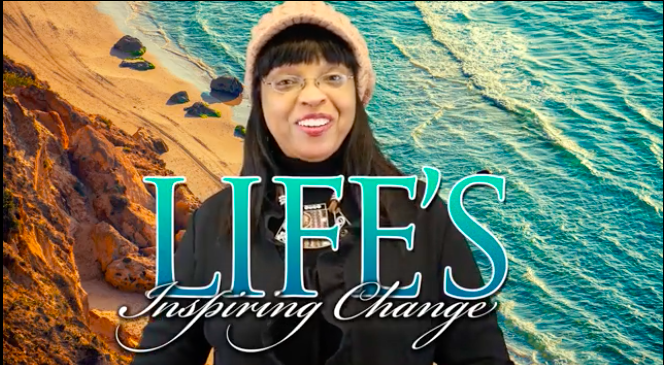 Join "Lady Sy" Sylvia Watkins as she tackling tough subjects with incredible everyday people from the Medical health to personal spiritual growth and everything in between. 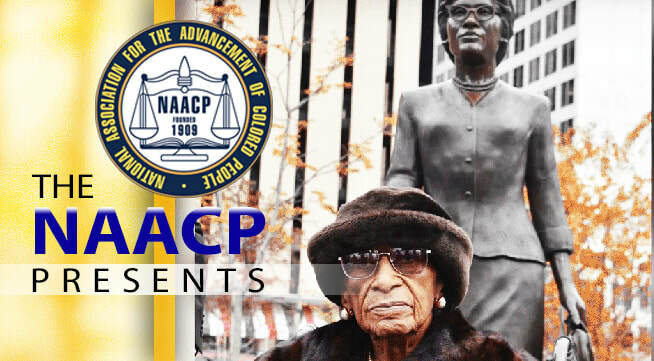 ​The St. Louis NAACP honors the memory of national civil rights stalwart Frankie Muse Freeman with a statue dedication ceremony noting Mrs. Freeman's 50 year legacy of fighting for justice.